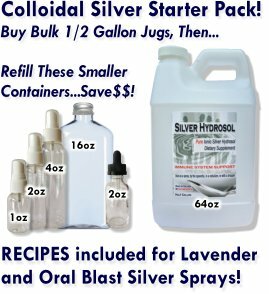 Tooth pain gone within days of using your Colloidal Silver Hydrosol!! I've been busy lately and kept forgetting to message you! I am so glad you received the thank you card!!! I was hoping it would get to you! I love the Oral Blast mouth sprays and they have been a huge lifesaver!! And the pain in my jaw has been completely gone since I've been drinking colloidal silver and using the Oral Blast spray throughout the day! Am very blessed you have helped me! !